Andrew J. Barile, CPCU, CEO, of Andrew Barile Consulting Corporation, Inc., has over 40 years of experience in the Property Casualty Insurance and Reinsurance Industry. He is the co-founder of the first publicly held Bermuda reinsurer and is on the board of both domestic and offshore insurance companies. Mr. Barile has an MBA from Stern’s (NYU) business school, and has won the AngloAmerican Fellowship to study at Lloyd’s of London, with his thesis on the captive insurance company. “The versatile Insurance Industry Expert is being selected by insurance industry litigation law firms throughout the country. 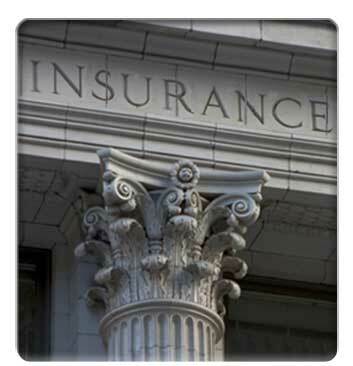 Since many cases involve millions of dollars of litigation exposure, it is important to have an experienced insurance industry expert who brings the element of persuasion and accuracy into the mix.